Enjoy a magical sunrise at Uluru with a light breakfast, tea and coffee. In the morning light be led by your guide into the Mutitjulu Waterhole. Be shown by your friendly guide how to ride a Segway and test your skills over our segway training course. 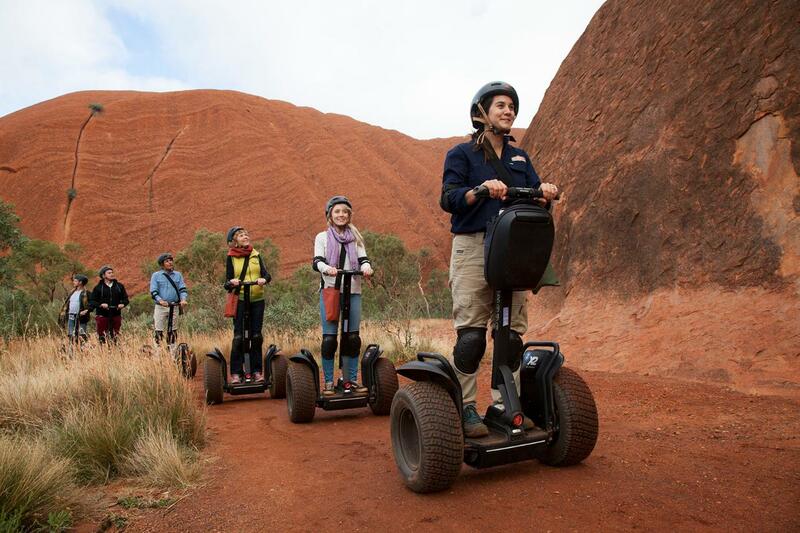 Then cruise the full base of Uluru with your guide and experience Uluru...differently.